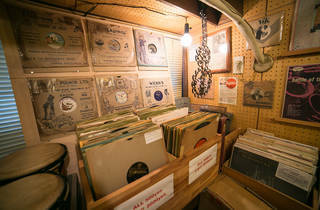 Tucked away on the second floor of a small building right next to Shimokitazawa Station, Noah Lewis' is a tiny slice of heaven for serious vinyl fiends. 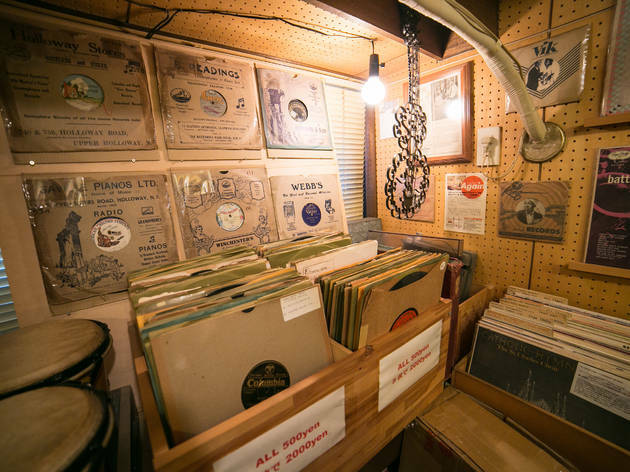 The selection centres on 78, 45 and 33rpm records from the '20s to the '60s, with a special focus on '50s jazz and country, and the distinctive smell inside also hints at decades long gone by. Personalised service is the name of the game, with each record coming with an explanation written by the owner, who speaks English and is happy to accommodate collectors on the hunt for a specific disc.